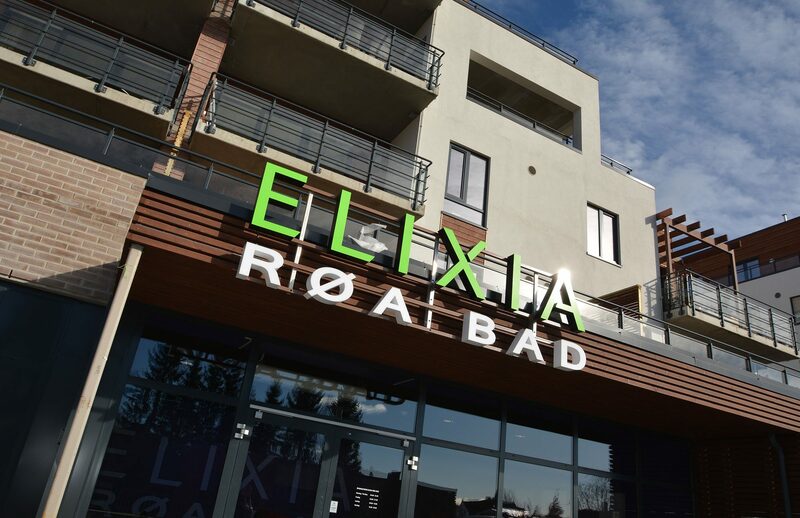 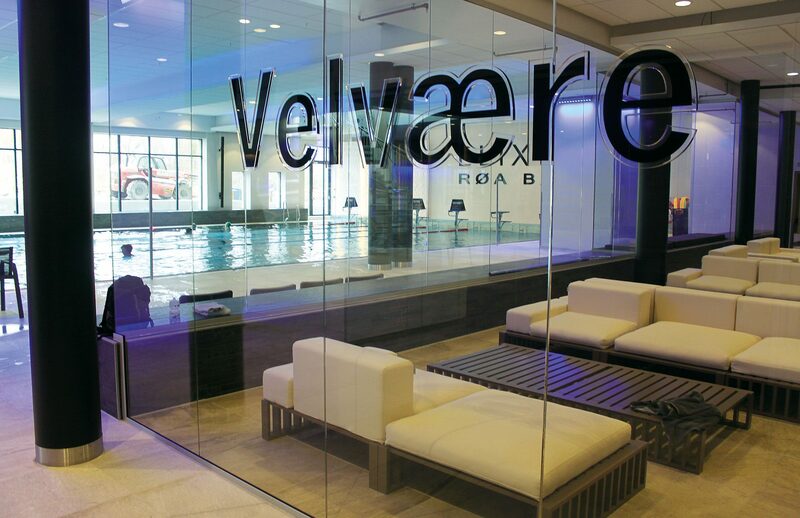 Røa Bad is a long sought after wellness centre in the Røa area of Oslo, and is connected to the apartment complex. 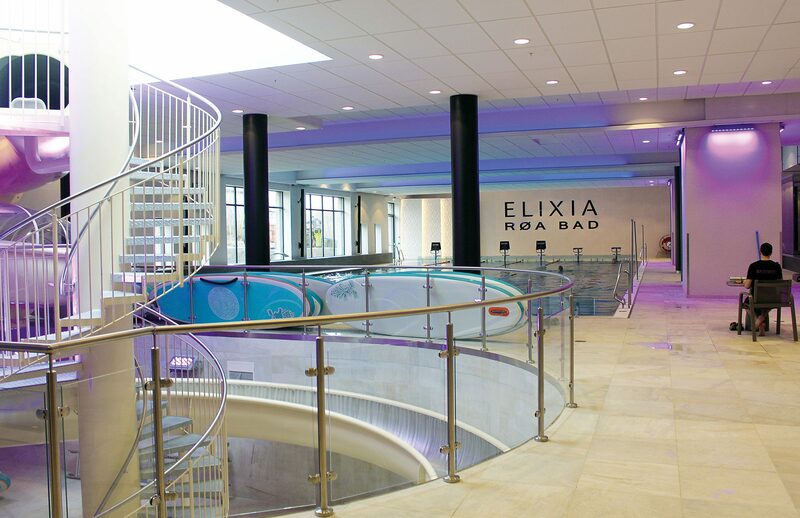 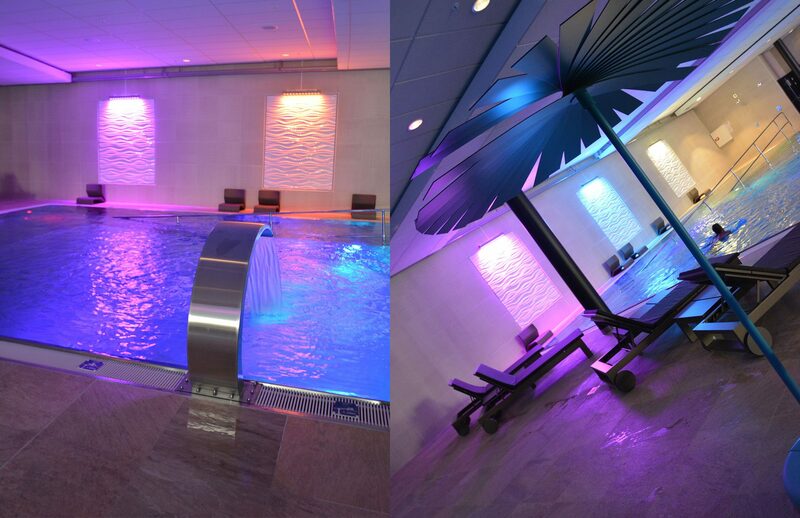 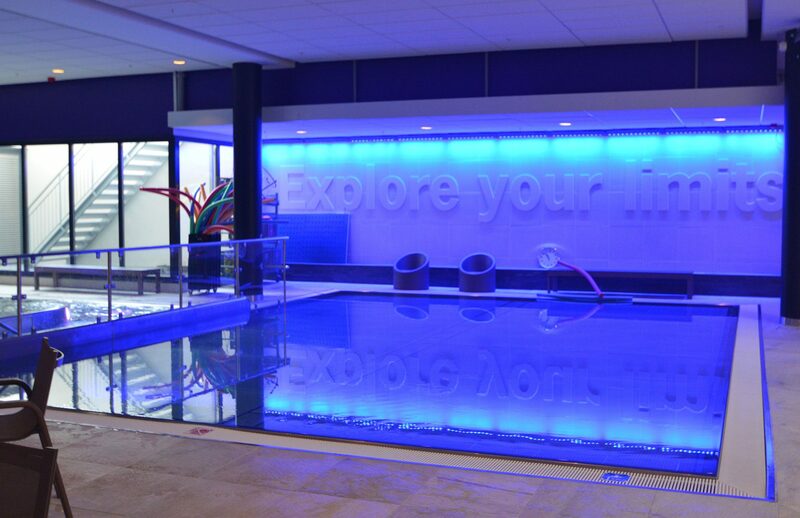 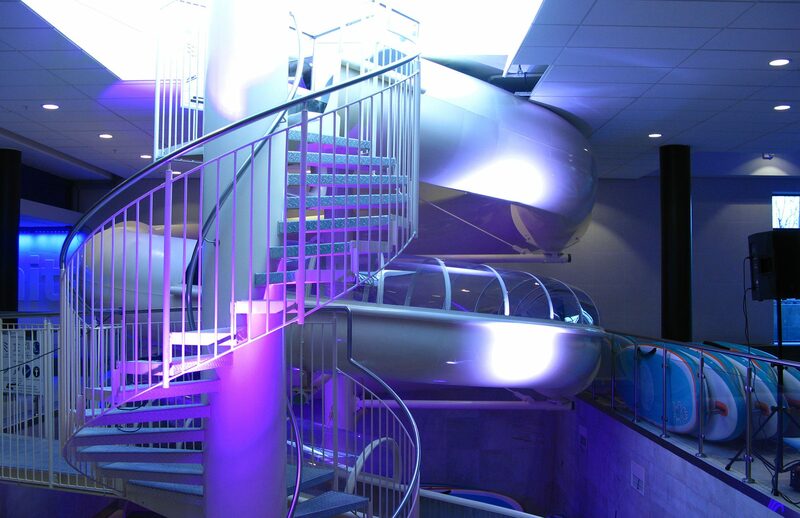 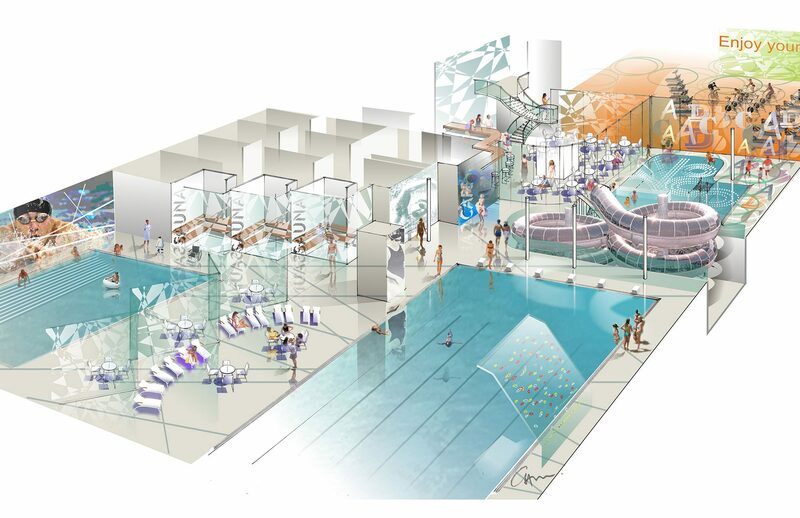 It includes a fitness centre, four different swimming pools with a waterslide, saunas and jacuzzis. 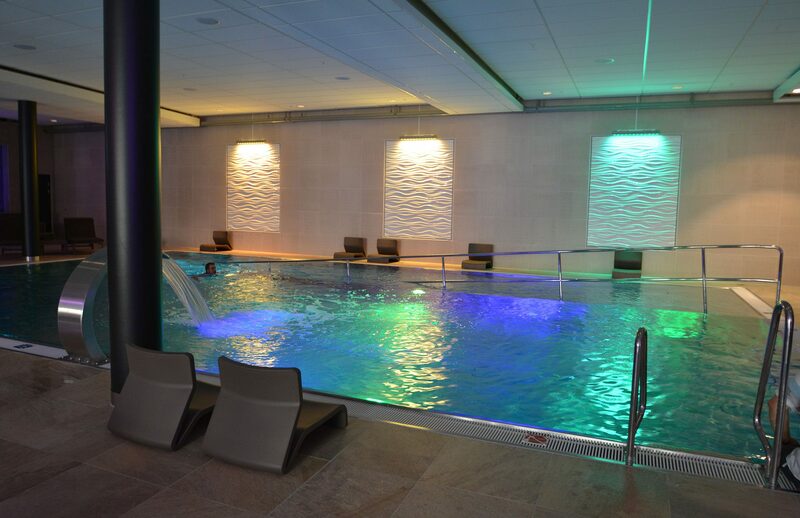 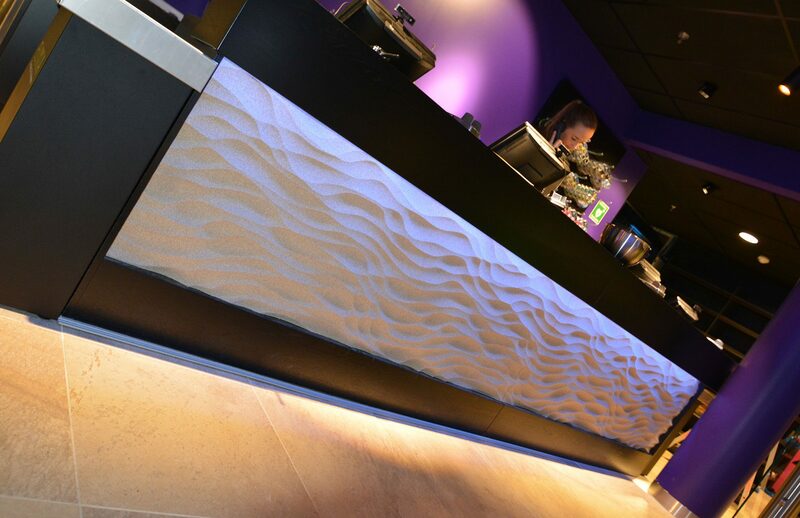 This is the place to come for relaxation and pleasure!